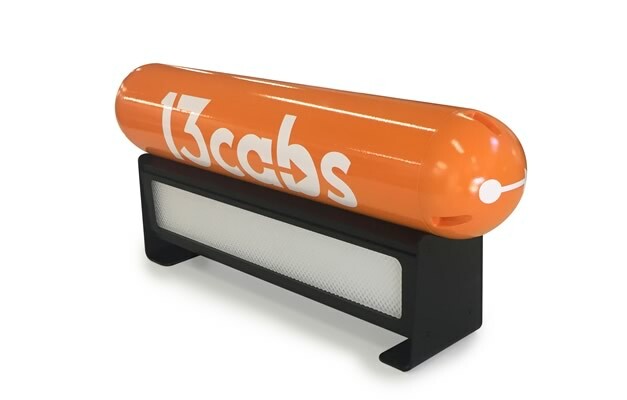 Vert Design was involved in the creation of a new lightbox to be mounted on the roof of 13CABS Taxis. The client was after an appearance model for reviewing and Vert design approached Box & Dice for its fabrication. The model was a combination of CNC machining and hand fabrication using aluminium and modelboard. 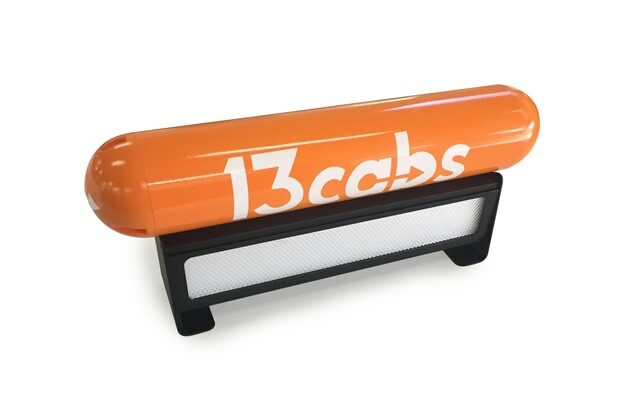 Special care was taken when painting to achieve the look of an injection moulded lightbox.